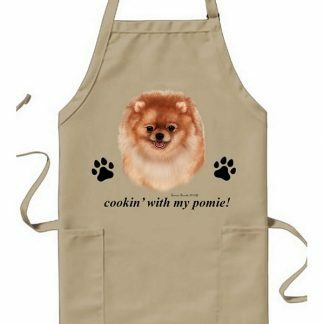 Pomeranian Gifts, Merchandise and Collectibles. 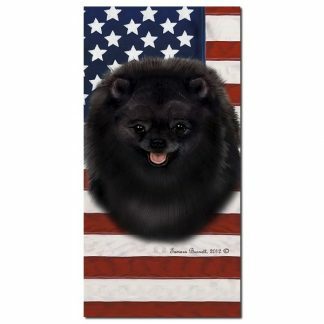 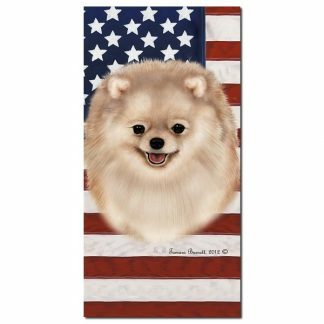 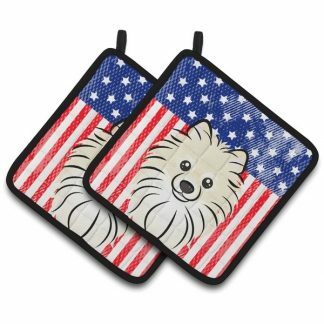 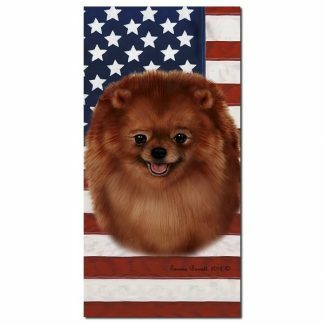 Shop Pomeranian merchandise including flags, signs, clothing. 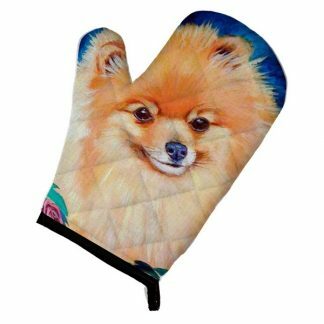 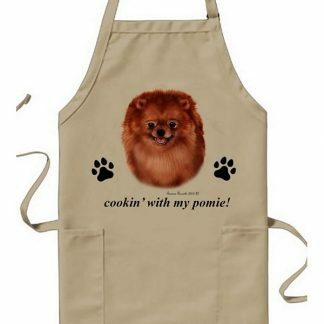 Pomeranian gifts for dog lovers. 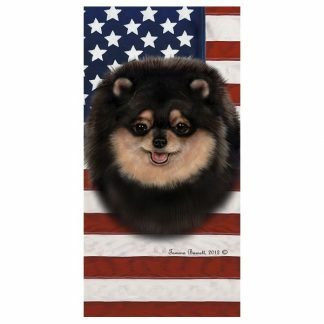 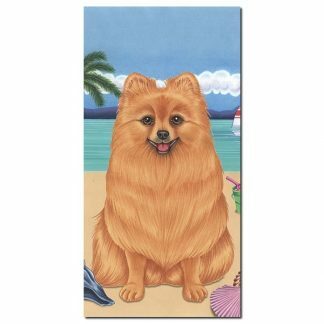 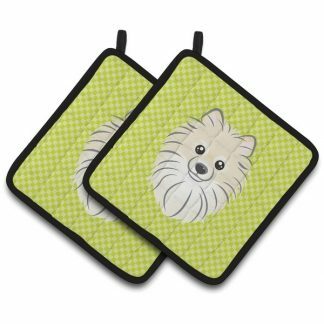 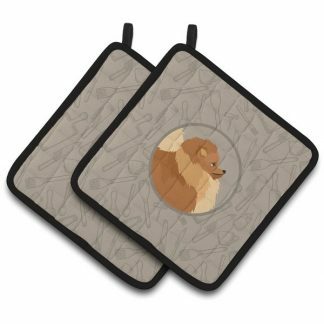 Pomeranian products, gifts and accessories with stunning dog breed pictures and artwork – perfect for yourself or any Pomeranian dog lover !